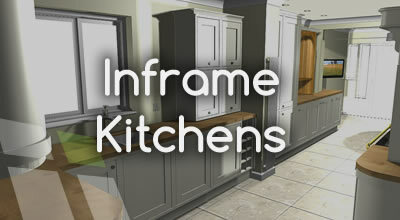 Bespoke custom built kitchens made in our workshops in Wicklow to your specifications. 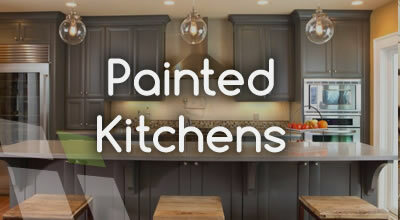 We offer a complete design service, we will help you realise the kitchen of your dreams by working with you to design the perfect addition to your home. 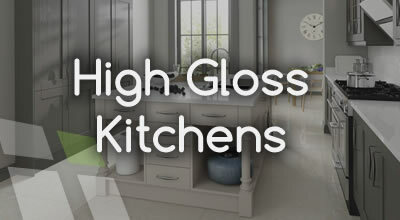 As bespoke kitchen makers we can offer a wide range of materials to suit all budgets, so whether you are refurbishing a rental property or creating a the perfect kitchen in your home - we have something to suit all tastes and styles. 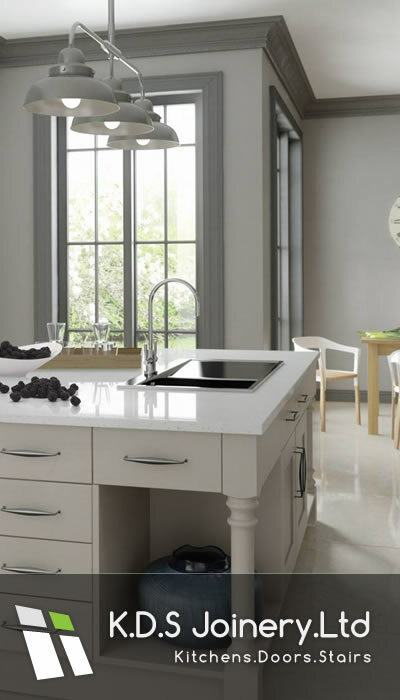 We also offer a range of work surfaces to choose from to suit all budgets including: solid wood, granite, laminate. 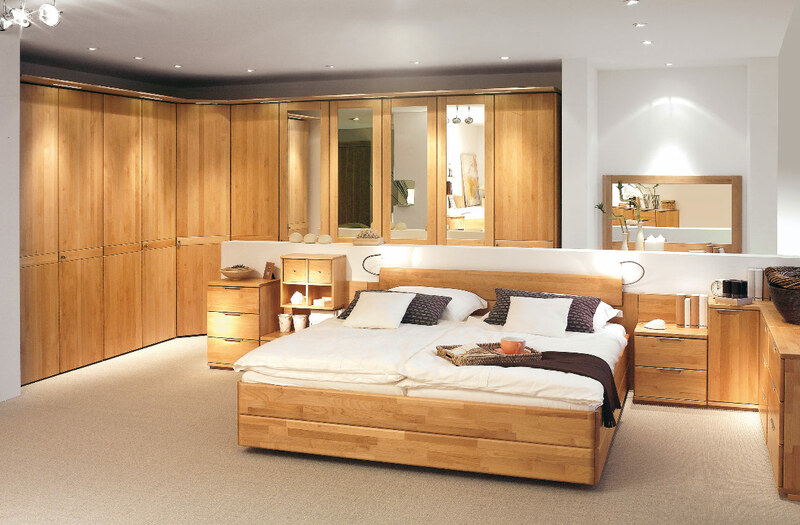 We also specialise in built in larders, utility room design and islands. 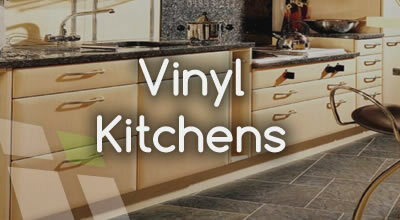 KDS Joiners can also provide you with top quality sinks, taps and splashbacks to suit your kitchen.